Our friends at Bottled Lightning Co. have got the perfect gift any beer lover needs - a year of craft beer experiences with a Bottled Lightning Co. membership. In case you haven't heard, Bottled Lightning Co. is a collective of Sydneysiders who enjoy good beer and good times. 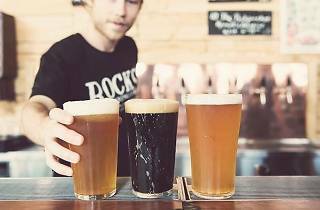 Once a month, they get together with Sydney's finest craft brewers (Batch, 4 Pines, Rocks, Young Henrys and Wayward) to appreciate, celebrate and sometimes pontificate over locally-brewed beers. Whatever the occasion and wherever the location, they always have fun. An annual Bottled Lightning Co. membership costs just $59. 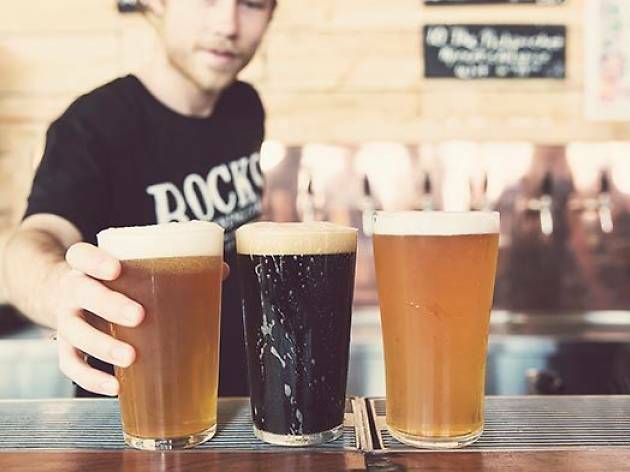 Membership includes a starter pack, plus monthly invites to Sydney's most exciting craft beer events, discounted tickets, and even free beer every Wednesday at their very own Clubhouse. Read more and become a member of The Bottled Lightning Co. today.